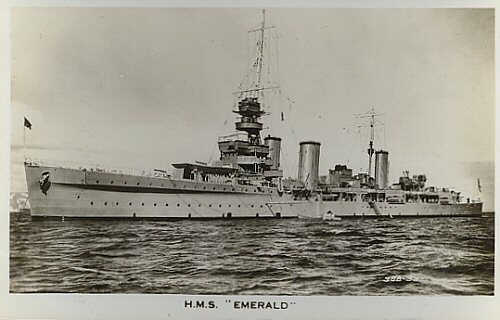 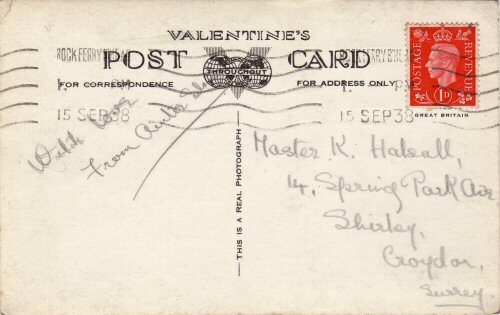 Postally used 15 Sep 1938. 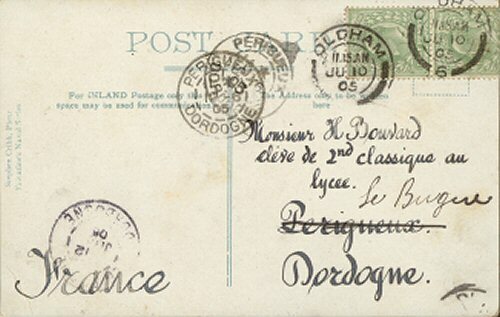 Not postally used. 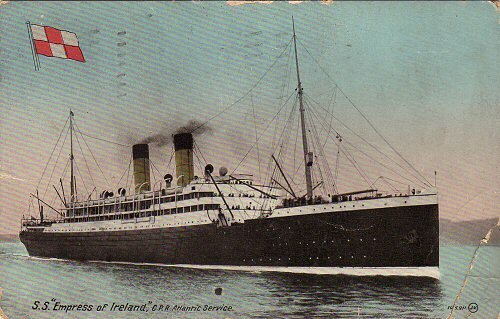 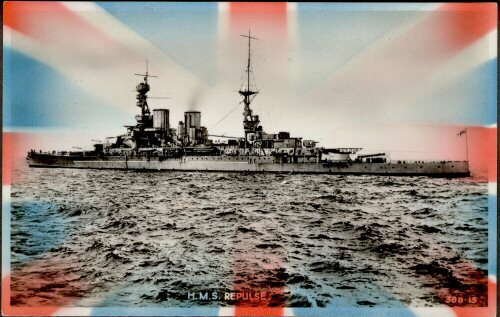 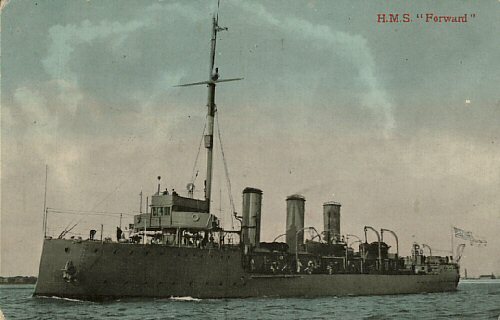 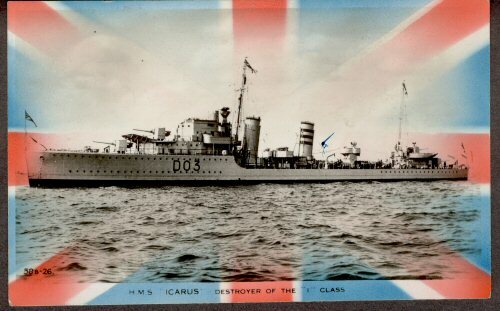 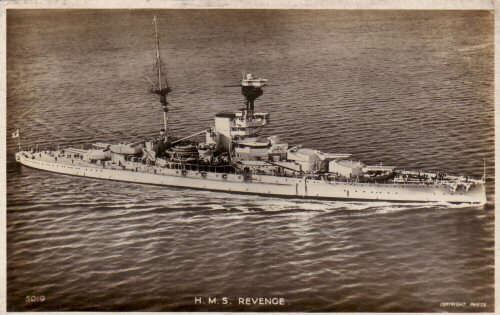 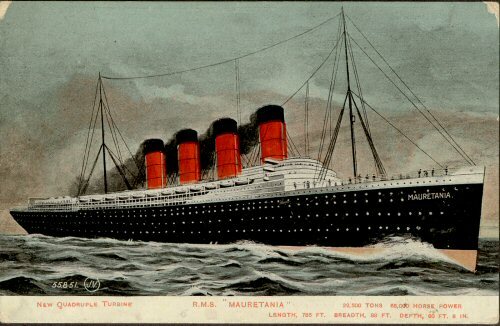 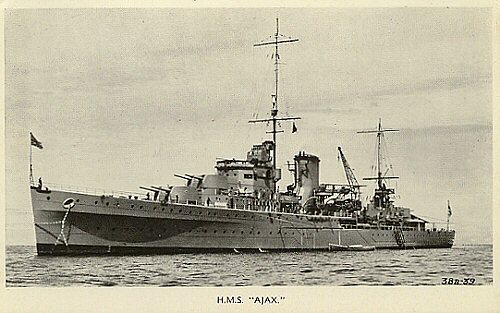 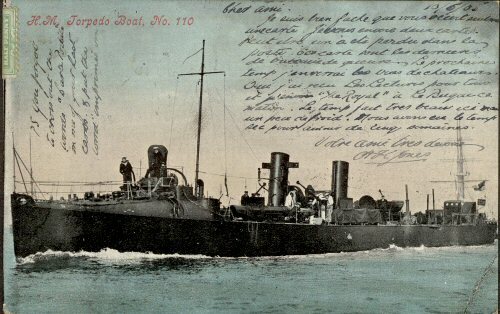 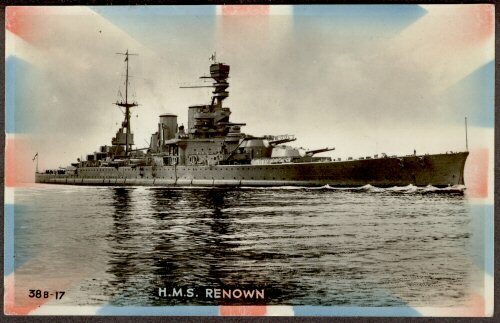 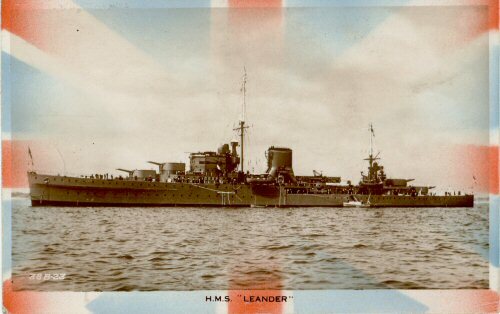 Another postcard of my Grandfathers ship. 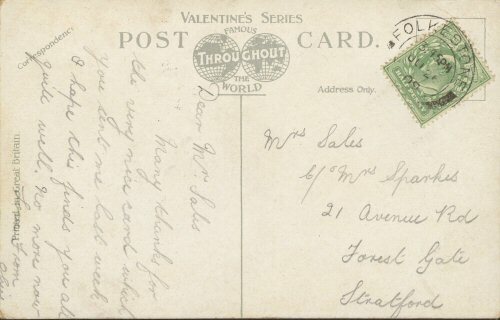 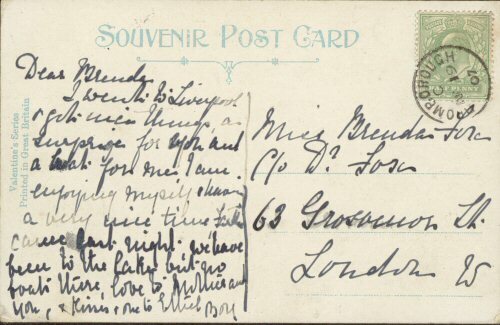 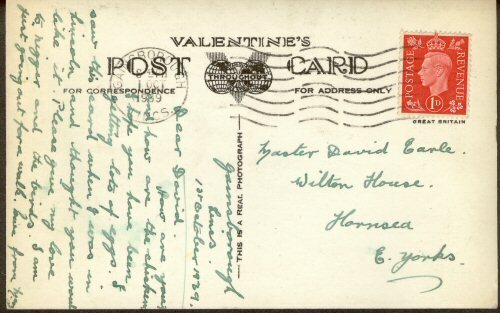 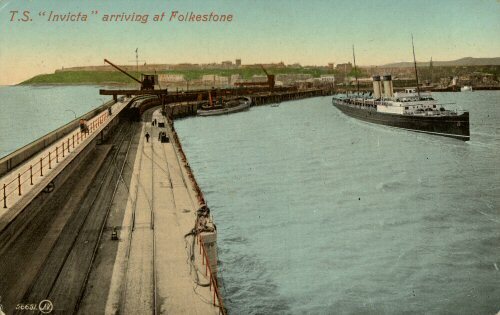 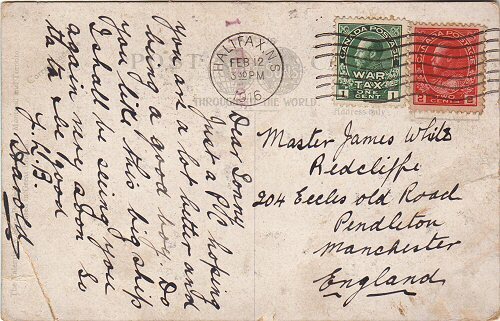 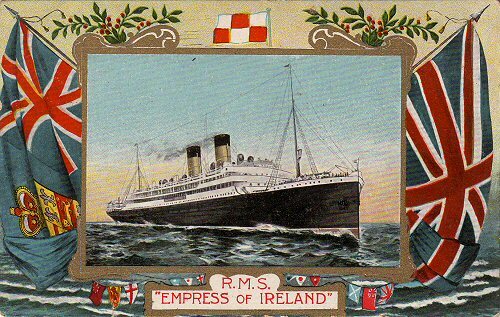 Postally used : 12 February 1916.